In addition to our out-of-the-box integrations with popular tools like Jira Software, Jenkins and Cucumber, Tricentis qTest comes with the most open, flexible APIs for your custom integration needs. qTest APIs have the endpoints you need to centralize test management across your tool stack. Integrate any tool, whether it’s open source, proprietary or custom built. Having trouble scaling your test automation? Dolby partnered with Tricentis qTest to develop additional API methods to bulk upload results, reducing test run reporting time from hours to minutes. 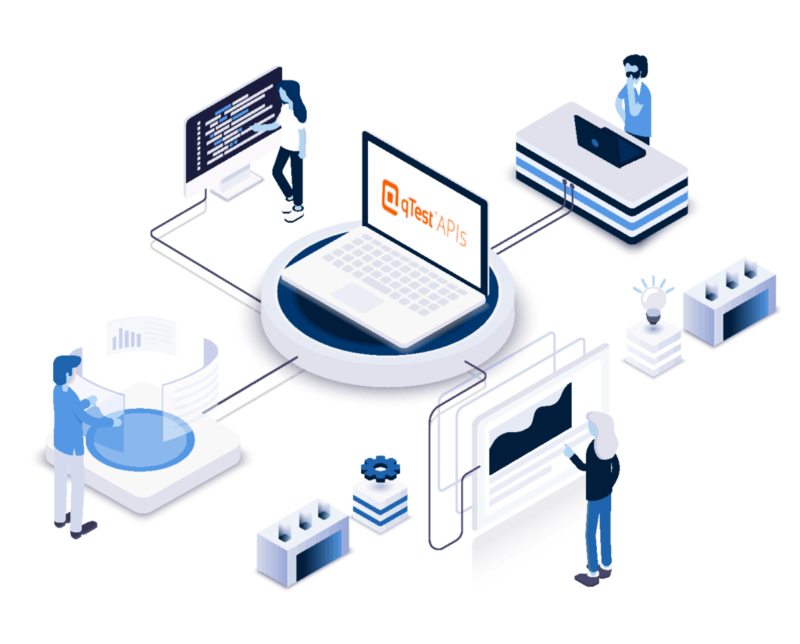 Dolby’s continuous integration systems is constantly running builds and test automation on a 24 x 7 basis across the globe generating tens of thousands of test results per day which are sent through qTest APIs. Our interactive API documentation allows automation engineers and developers to easily see how qTest APIs can be used for custom integrations. Hook in your test automation frameworks through our qTest APIs for test result aggregation across unit, integration and functional testing.